Our service offers a range of features that we believe makes Bains Watts & Co a leading choice when it comes to employing a relevant, dynamic agency to sell your accountancy practice. We offer professional Legal Document Services. Before commencing consultancy we will take the time to fully understand your business and what you are looking to achieve from your Accountancy Sale or Accounting Firm Merger. With over 29 years experience in the accountancy practice field we fully understand what you are discussing with us. Here at Bains Watts & Co we would be happy to visit you and work through your existing business to provide you with a better idea of how much your accountancy practice is worth and various payment terms. If you are weighing up the options of handling a sale yourself or using a specialist accountancy practice consultancy there are a number of benefits of using a consultancy approach. Bains Watts and Co. have invaluable experience of the accountancy practice sales arena and can help source a suitable accountancy practice to sell to and make the whole process proceed much more smoothly, critically removing disruption from your existing client base. 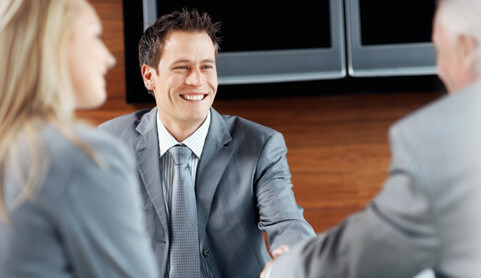 See our main Accountancy Sales Consultancy page. If you are considering selling your accountancy practice, then we would be delighted to take you through the various options at your disposal: see our main FAQ page for more detailed information. We have an existing database of buyers who are looking to take on board opportunities that are available in this current market and are ready to discuss your individual requirements with you.